It is a small town in the province of Frosinone, located to the east of the Valley of Comino, between the Pre-Appenninica Mountain range. 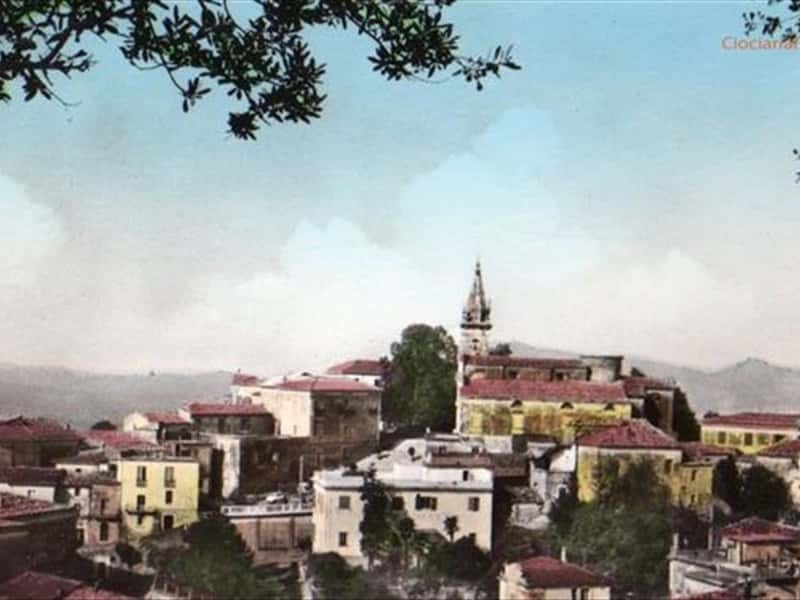 The town's name was imposed by Benedictine monks in the Middle Ages, to commemorate the seven children of Santa Felicita, slain along with their mother during the persecutions of Christians in 164 A.D. The foundation of the first settlement coincides with the destruction of the nearby village of the Sanniti (ancient Italic population), known with the name "Cominium", by the Romans in 293 B.C. After the fall of the Roman Empire, the town experienced the looting and destruction of the Barbarians (Visigoths, Ostrogoths, Lombards) and of the Saracens. Until the XII century it was a possession of the Abbey of St. Vincent and the Abbey of Montecassino. During the following centuries it was proclaimed fief and submitted the domain of various local Lords, alternated by periods of Norman, Swabian, Aragonese and Angevin rule. - the Church of Our Lady of Consolation. This town web page has been visited 26,336 times.